The fall art season opens (and closes...see below) with the Spanish master Picasso. This exhibition of over 100 paintings, organized in collaboration with the Pompidou Centre in Paris, The Picasso Museum in Barcelona, and the Metropolitan Museum of Art and The Guggenheim in New York, marks the 100th anniversary of Picasso's formative 1917 trip to Rome and Naples. The artist traveled with poet Jean Cocteau and composer Igor Stravinsky to follow Sergei Diaghilev's Ballets Russes dance company, and met and fell in love with the prima ballerina Olga Khokhlova, who became his muse and wife. In conjunction with the exhibition at the Scuderia del Quirinale, the Gallerie Nazionali di Arte Antica located in Palazzo Barberini will be showing Picasso's “Parade”, the monumental 17 meter by 11 meter backdrop created for the Théâtre du Châtelet in 1917 based on a concept by Jean Cocteau. 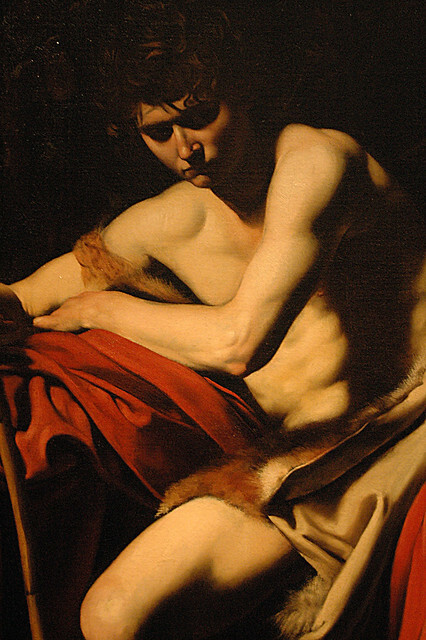 Because of its size, this unique work is rarely shown and this viewing opportunity is the result of a remarkable collaboration between two of Rome's most important museums. In addition to Picasso's “Parade”, Palazzo Barberini will exhibit of the whimsical works by the Italian Renaissance painter Giuseppe Arcimboldo, also known as Arcimboldi, famous for his eccentric portraits of humans created by painting compositions of vegetables, plants, fruit, fish, books, and other objects. The historic Palazzo Strozzi is hosting this exhibition dedicated to the height of the Florentine Renaissance, with over 70 works of the period's masters including Michelangelo, Bronzino, Giorgio Vasari, Rosso Fiorentino, Pontormo, Giambologna, and others. 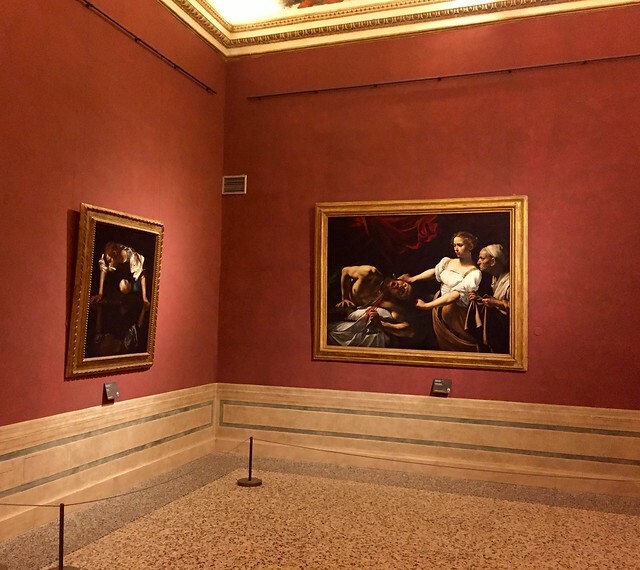 This is the perfect opportunity to enjoy spectacularly restored Renaissance masterpieces on the *piano nobile* of one of the city's most iconic palaces from the same period. Vicenza will host the largest-ever exhibition of Dutch artist Van Gogh in Italy at the Basilica Palladiana, including 40 paintings and 85 drawings. The show is organized around a collection of around 100 letters the artist wrote to his brother and others during his poignant and prolific life as an artist, and the works date from the beginning of his career to the Provencal period. Aficionados of surreal and abstract art will enjoy this collection of over 200 works on loan from the Israel Museum in Jerusalem by some of the greatest artists of the 20th century, including Duchamp, Magritte, Dalì, Ernst, Tanguy, Man Ray, Picabia, and Pollock. This exhibition of around 60 paintings by the father of the Impressionist movement on loan from the Musée Marmottan Monet in Paris traces the artist's life and artistic career from his early caricatures to the rural and urban landscapes of London and Paris, portraits of his children, views of his garden, and iconic water lilies. Selections from the artist's own private collection are a rare treat to see. Like the first fall exhibition at the Quirinale, the final show of the season is again dedicated to Picasso, including an intimate selection of works from Paris’s Musée Picasso that include his early African-inspired works, his later Mediterranean bathers, and the celebrated portraits of women dating from the 1930's to the 1950's. This collection is unique in that it is drawn from works that Picasso kept with him during his numerous moves, forming a backdrop to his domestic and artistic life: the show also includes a number of photographs depicting Picasso alongside the works displayed.